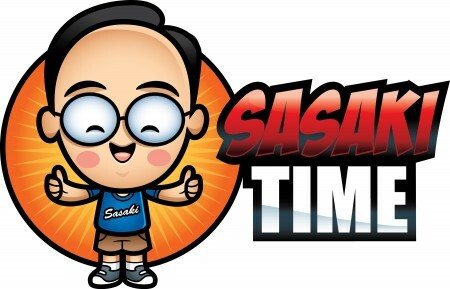 Sasaki Time: Vehicle Review: 2018 Hyundai Elantra GT - Food and Adventures at Disneyland! Vehicle Review: 2018 Hyundai Elantra GT - Food and Adventures at Disneyland! Time to check out the 2018 Hyundai Elantra GT! I love driving smaller vehicles and was excited to drive the Hyundai Elantra GT! 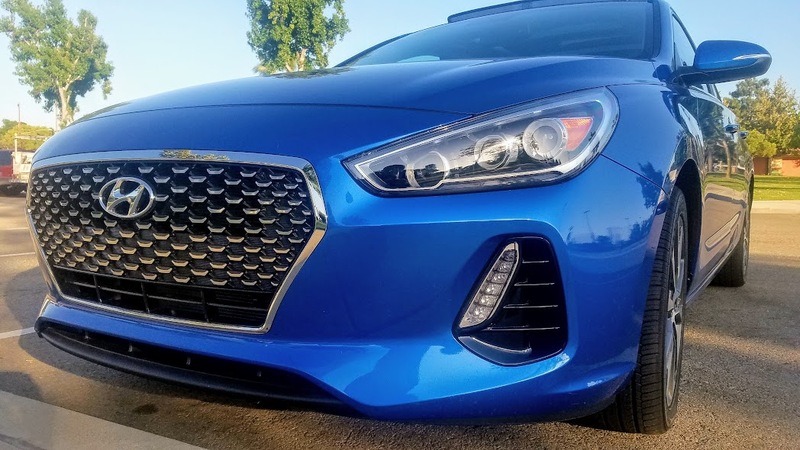 The 2-18 Hyundai Elantra GT was beautifully redesigned and I love the cascading grille and the vertical LED running lights. Took an early drive down to the San Diego area to pick up a friend. The drive was amazing! The 2.0L DOHC 4-cylinder engine supplied plenty of power to handle the Southern California freeways! You get good gas mileage with 24 MPG in the city and 32 MPG on the highway. 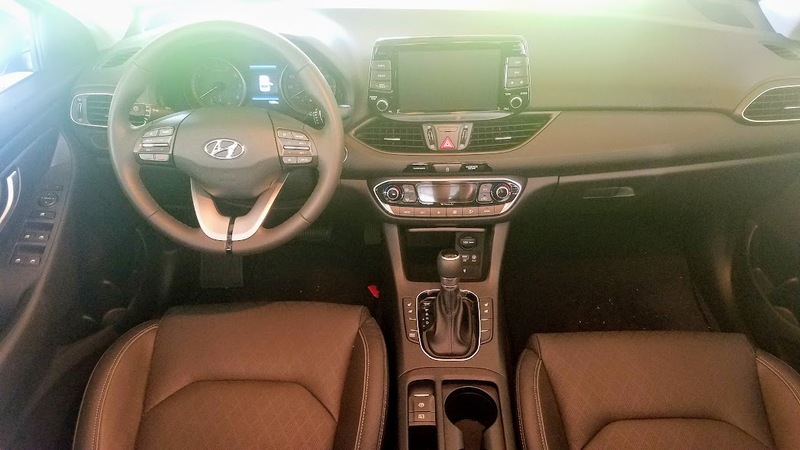 Put the 2018 Hyundai Elantra into Sports Mode and you may never get out of the car! The large 17-inch alloy wheels grip the curvy foothill roads on the way to my friends house. 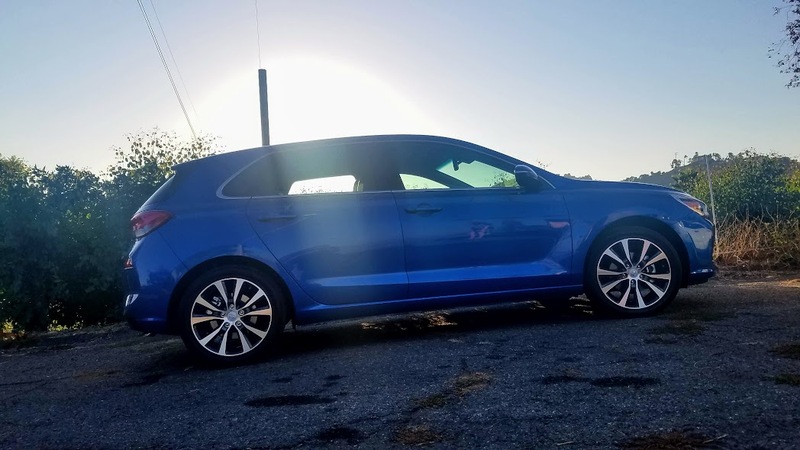 The style package on the 2018 Hyundai Elantra GT gives you blind spot detection and rear cross-traffic alert, two of my favorite safety features on any vehicle. 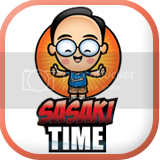 You also get the side mirror turn indicators, proximity key with push button start, leather wrapped steering wheel and gear shifter, power driver's seat and heated front seats. Time to load up the trunk which is huge for a small car! 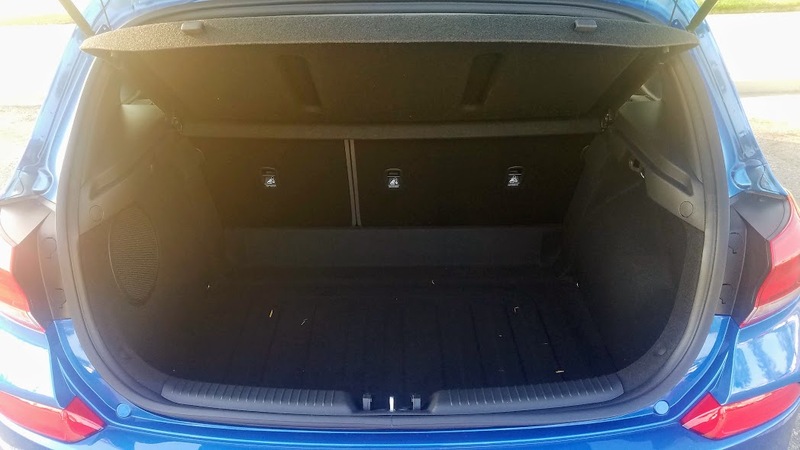 So much room for all of your luggage and more! The layout of the cockpit is surprisingly roomy and filled with tech that larger cars have. 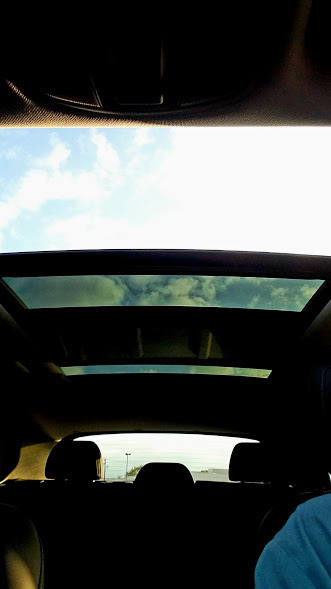 Awesome to find a panoramic sunroof! One of the unexpected finds on the 2018 Hyundai Elantra GT! 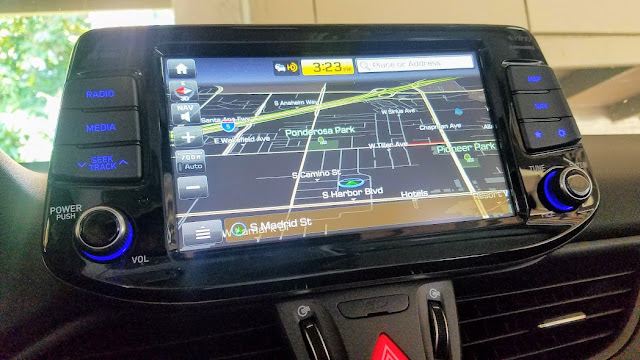 This comes in the Tech Package that also includes full LED headlights and taillights, leather seating surfaces, electronic parking brake, the Qi wireless charging pad for compatible smartphones, ventilated front seats, auto-dimming rearview mirror with BlueLink, HomeLink and Compass and carpeted floor mats. Not that I need any navigation tool to help me find which way it is to Disneyland! 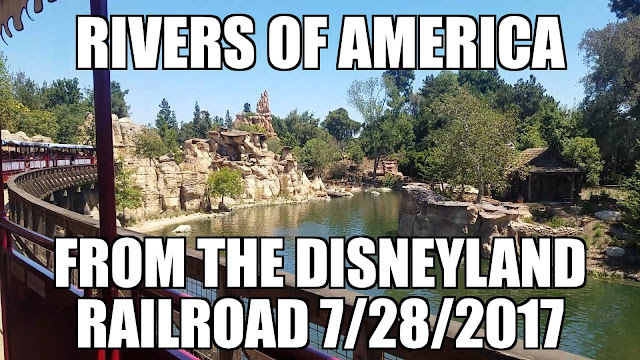 But we are almost there! 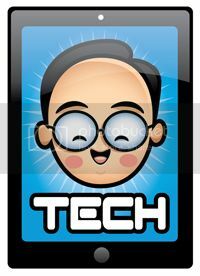 I love the large 8-inch infotainment touchscreen that has both Android Auto and Apple CarPlay across all trims. 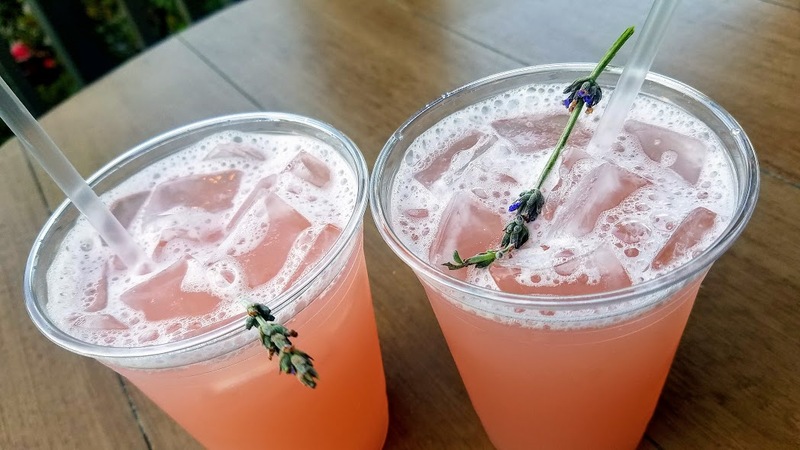 We reached Disneyland and it was time to enjoy a Teddi Beara Lavender Sparkler which tasted like lychee and was absolutely delicious and refreshing! We picked up some reading material as well! 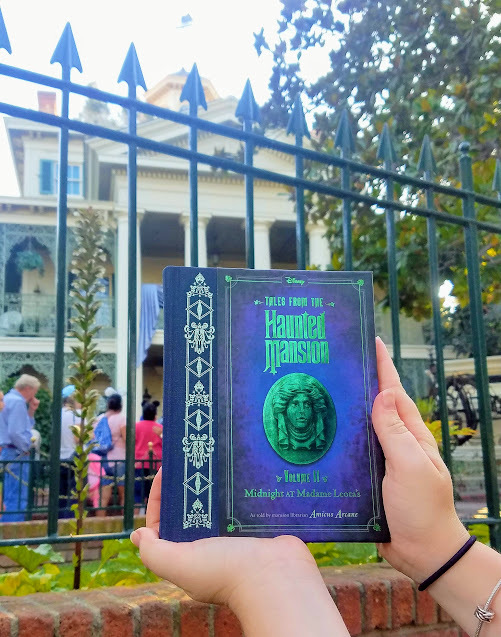 The second volume of Tales of The Haunted Mansion came out and was a must buy after reading the first one and how amazing it was! 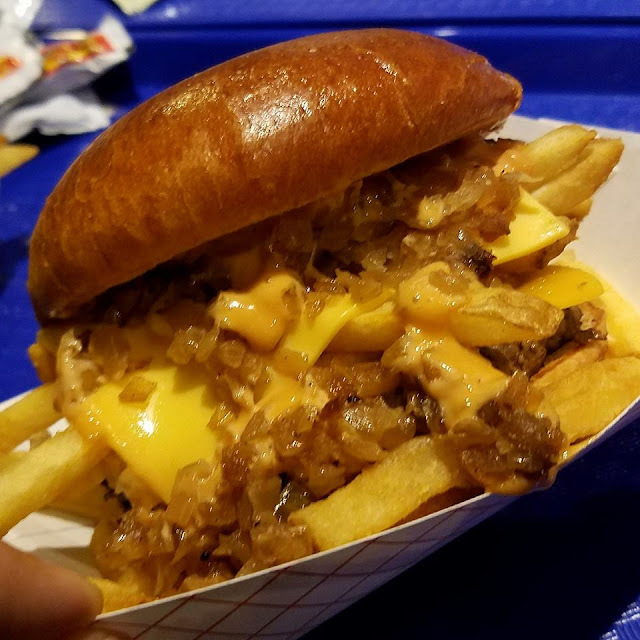 Then it was time to eat and it was time to try a secret menu item, the Galactic Style burger from the Galactic Grill in Tomorrowland! Think of it as a tasty cross between an In N Out animal style burger and a McDonald's Big Mac! Amazing and delicious, a must have! 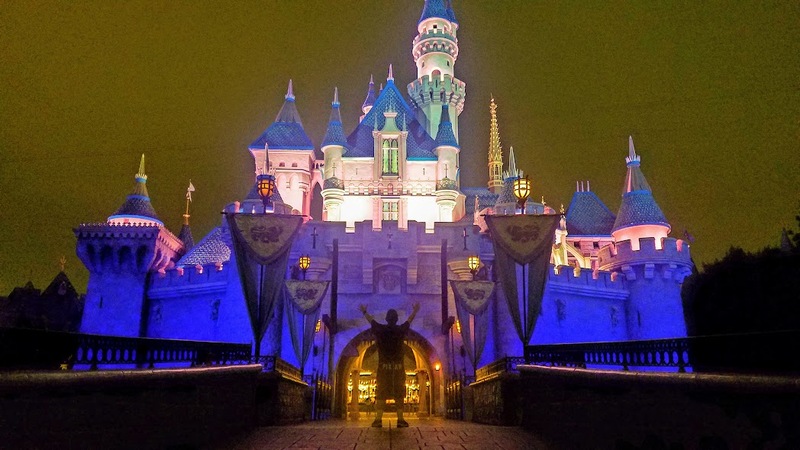 When you close down Disneyland you can get a cool photo like this in front of Sleeping Beauty Castle all by yourself! 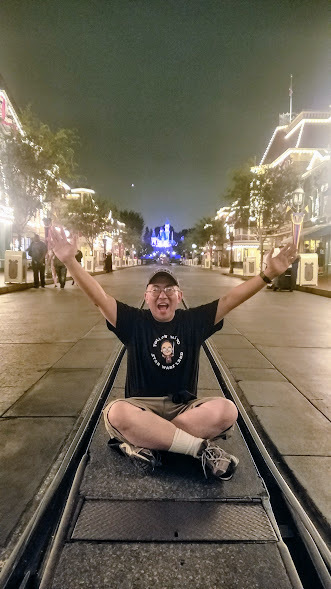 And just as important is a photo on a nearly empty Main Street! 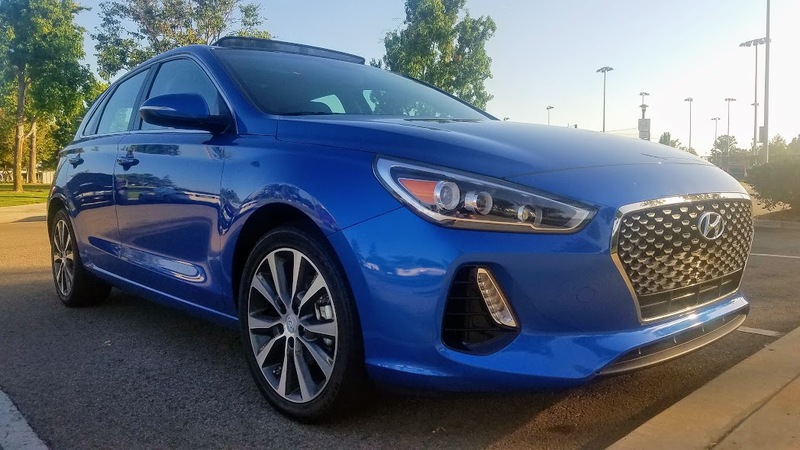 The 2018 Hyundai Elantra GT came in at $27, 460.00 as tested. 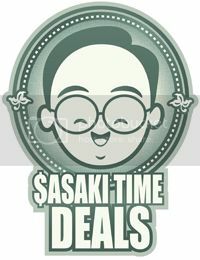 A solid, fun-to-drive hatchback with great tech and safety features makes this a vehicle worth looking at!